Teeth-in-an-Hour™, or same day dental implants, a cutting-edge solution to the lengthy healing time and and painful side effects of normal teeth replacement procedures. 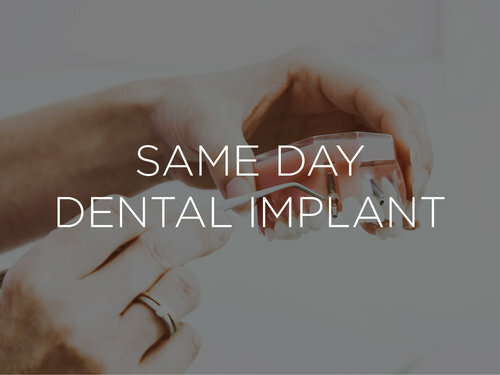 With computer assistance and precise calculations, we can send you home with a complete set of dental implants in about an hour. If you have missing teeth, conventional bridges, crowns, or dentures may not be your only options. 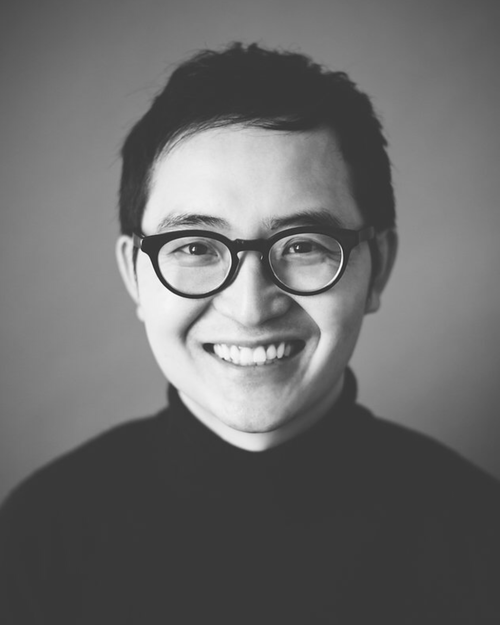 Dental implants at our NYC surgical center can help improve your smile both visually and practically! Endosteal Implants: the most common type of dental implants. They mimic the shape of a small screw, cylinder, or blade and are surgically placed into the jawbone. This type of implant requires a two-stage surgery. In the first stage, the implant is embedded into the jawbone, and several weeks pass while the bone accepts the implant and bonds with it. During the second stage of the surgery, the head of the implant is exposed and abutment and restoration tooth attached. Subperiosteal Implants: Unlike endosteal implants, where the titanium plates are placed into the jawbone, subperiosteal implants are placed on the jawbone. This type of dental implant leaves the implant head exposed so that the restoration tooth can be mounted in the same procedure. Subperiosteal implants are more common in patients with a shallow jawbone who may not be in a position to undergo a second procedure. Tooth implants may vary in size and height. A dentist qualified to conduct a dental implant should advise you on the type of implant that is ideal for you. There are two overall options for people missing several teeth, dental implants or dentures. There are additional surgical techniques that often incorporate dental implants or dentures in some way. Both main options with bring a large improvement to your smile but dental implants are more often seen as having more advantages and often recommended overdentures. If you have one missing tooth, then your dentist will probably recommend that you get a dental implant and crown. Installing the single tooth implant requires drilling into the jawbone. This may sound a little frightening, but dentists perform the surgery daily. Most people experience soreness and swelling after their surgeries, but they rarely encounter serious side effects as long as they follow their dentists’ directions. Once the single tooth dental implant heals, your dentist can attach a custom-made crown that fits your mouth perfectly. In many cases, the crown looks as natural as the original tooth. Tooth implants typically last about 25 years. 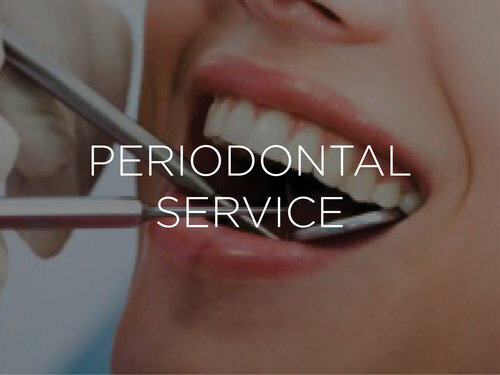 Taking care of your teeth should help extend the life of your implant and crown. Once the crown becomes worn, cracked or otherwise unacceptable, your dentist can attach a new one. Dentists who specialize in tooth replacement often recommend bridges or partial dentures when they meet patients who have several teeth missing. If you have several missing teeth, then you may prefer removable partial dentures. Partial dentures have metal frameworks and clasps that attach them to your healthy teeth. Since the prosthetic sits right against your gums and teeth, they often look like your original teeth. Properly trained dentists can even make custom dentures that fit your mouth perfectly. Some patients prefer dentures because they offer a low-cost way to replace missing teeth. More often than not, partial dentures with clasps cost less than those with precision attachments. Tooth-supported bridges offer a more permanent solution to tooth loss. For tooth-supported bridges, your dentist will create a row of three or more fake teeth. Your dentist will attach the prosthetic by cementing the outer teeth to your healthy teeth. 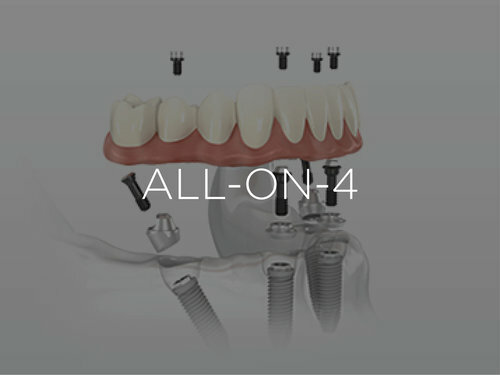 You can also choose an All on 4 implant supported bridge. If you take this option, your dentist will install a series of implants in your gums. The implants hold the bridge in place. Some dentists and patients prefer implant-supported bridges, because they are more comfortable, keep healthy teeth straight and offer long-term solutions to tooth loss. With Dental Implants, Better looks and even better speech is possible: Over 85% of our clients who regularly visit our clinic, report improved speech and improved looks. With bridges and dentures most clients have trouble speaking and they sometimes tend to slur, stutter or stammer. Thanks to Dental implants which fit quite snugly and painlessly, speech has considerably improved for them. Dental Implants are durable and convenient: Dental implants are just that – Implants. They are meant to make your life easier. There is no need to have messy adhesives floating in your mouth so as to keep your dentures in one place. There is no need to remove dental implants and it is indeed very easy to eat with dental implants in your mouth, unlike other dental correction methods. Almost anyone can get dental implants: All adults with adequately healthy gums and do not suffer from any other oral conditions can always for dental implants. The surgeries are hugely successful with over 98% success rate and is an incredible way to start looking good, speak better, eat better, be more comfortable, etc. Our clients at our clinic will stand testimony to the fact. 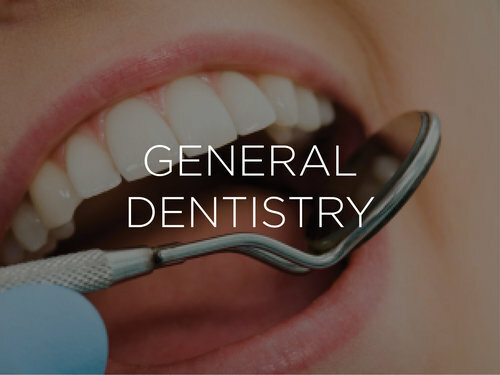 However, if you have certain conditions or diseases, if you are a heavy smoker and patients suffering from heart diseases should see a dentist first and base their decisions on a professional opinion. Consultation: First, there’s a patient-dentist consultation to determine if dental implants are the right fit. In order for dental implants to work, the jaw bone has to be strong enough to support it. The consultation will involve an oral inspection to determine if implants are a feasible option. Jaw preparation: The next step is preparing the jaw for implantation. 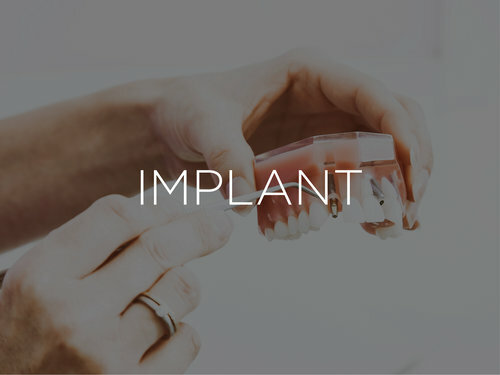 Implants are generally made of metal materials and held together by a screw that is drilled into the jawbone. 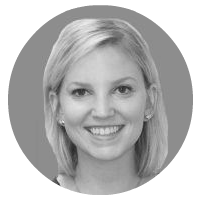 Placement: The third and final step in a dental implant procedure is installing the implant. 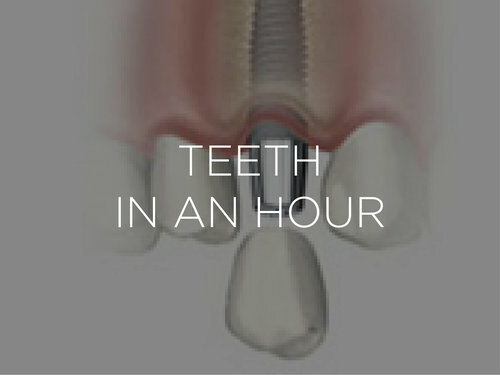 After the hole is drilled into the jawbone, the screw is placed and then the implant is connected to the screw. Both traditional and mini dental implants procedures are a great way to replace missing or damaged teeth. Deciding which option works best for your procedure is very important. Read on to learn about some of the differences between a regular and mini dental implants procedure. Mini dental implants take less time to heal because the incision made during the procedure is smaller. Due to this they take less time to attach to the bone in comparison to traditional implants and are an overall less invasive procedure. Mini dental implants provide immediate results. Traditional dental implants require the patient to wait months for the implant to heal after being placed before attaching a crown, making for multiple visits and a longer overall process. Mini dental implants can be completed in one visit because there is no lag period for healing time. The crown can be attached in the same appointment immediately after the dental implant is placed. When it comes to choosing between mini dental implants and regular dental implants, it can depend specifically on the type of teeth that need fixing. Since the hole the dentist will drill is smaller, the mini dental implant cannot withstand the same amount of pressure that the traditional implant can. 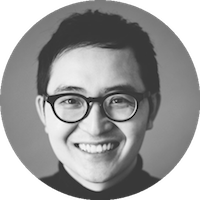 This is why they are better for front teeth where the tooth experiences less pressure from chewing and traditional implants are the more durable choice for fixing molars. When asked “Are dental implants painful?”, many people who’ve been through the dental implant procedure report minimal pain from the actual operation. Most patients will choose local anesthesia as a way to mitigate pain during the implant. The common consensus is that dental implants are less painful than tooth extractions and other similar procedures. After the dental implants are carefully placed by your qualified dentist, you will most likely be directed to take over-the-counter pain medicine. Motrin, Tylenol, and other pain meds will offer the relief needed to get you through the post-procedure pain. 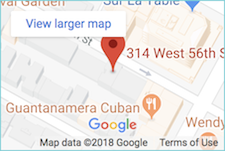 Pain expectancies from a dental implants procedure will likely not differ than a procedure done in Manhattan or another part of the country. Although the procedure is very similar across the board, the differentiation will occur when patients have varying level of bone in their jaw. This dictates whether or not the procedure will be more involved. Post dental implant care is paramount to ensure a smooth, complication-free healing process.The length of time needed for an implant to bond with the bone (a process called osseointegration) is a hotly debated topic. The length of time that practitioners allow the implant to heal before placing a restoration on it varies widely. In general, practitioners allow two to six months for healing but preliminary studies show that early loading of the implant may not increase early or long-term complications. If the implant is loaded prematurely, it is possible that the implant may move which results in failure. The subsequent time to heal, possibly graft and eventually place a new implant may take up to eighteen months. The following is a list of tips on caring for your dental implant post-op. Light exercise such as walking, jogging, and yoga can be resumed as soon as 3 days. Higher intensity physical activity should wait until a week after surgery. Swish with salt water to keep the wound clean and to avoid infection and reduce swelling. Make sure to follow the dentist’s instructions and take any medications that are prescribed to you, even if they are just over the counter. Use an ice pack on the area of the jaw to help reduce pain and swelling. Peri-implantitis is reported as one of the most common problems with dental implants. It is caused by microbial infection at the dental implant site. It is manifested as swelling and inflammation of the tissues that surround the dental implants. In severe cases, peri-implantitis may lead to damage of the jawbone. Injuries and damages to the tissues adjacent to the implant site may occur. The affected area usually swells temporarily, which becomes normal within a few days. Proper care should be taken to prevent infection at the dental implant site. Loose dental implants result from improper placement of the implant or failure of the implant to integrate with the jaw bone. At times, the dental implant may break at the site. In such cases, replacement of the oral implant should be done as soon as possible. Nerve damage at the dental implant site occurs when the implant is placed very near a nerve. This causes unbearable pain, especially if the implant is positioned directly over the nerve. In these cases, the patient should report the pain immediately. The dentist may have to remove the implant and place it again. Sinus problems may arise when the implantation procedure is performed on the upper jaw, and the implant disturbs any of the sinus cavities. Studies have shown that the risk of dental implant failure is about 5% for implants of the lower jaw. Dental implant failure is about 10% for upper jaw implants. Something that can be very confusing, though, is that one person can have multiple implants, and have all but one or two implants be successful. Up until now, there is no way to determine what really causes this kind of dental implant failure. Some cosmetic dentists suggest that this type of dental implant failure is due to bacteria that is present in the jawbone. This bacteria may be present before the dental implant is done. It then causes the bacteria to be unleashed and turns the dental implants loose in the tissue that surrounds that implant. If other implants are placed in bone that is bacteria free, then they will heal quickly and easily. The germ infested dental implants, though, may eventually begin to fail and never heal correctly. Some people confuse dental implant failure with dental implant rejection. Your dental implants are usually made of titanium. This is a metal that is also used in hip replacements. This metal causes no adverse reactions in your tissue, as long as it is commercially pure. Your dental implants can become contaminated, however, at the factory they were created at. All dental implant factories must comply with the strictest FDA regulations for quality, but in some cases, there has been contamination. Another area that your dental implants could get contaminated at is at the dentist’s office. This is very unlikely, though, as all surgeons and dentists are expected to follow the highest sanitation procedures. Your dental implant failure can also be due to lack of proper aftercare. The success of dental implants depend not only on the skill and cleanliness of the surgeon, but also on the patient’s willingness to follow meticulous aftercare instructions. 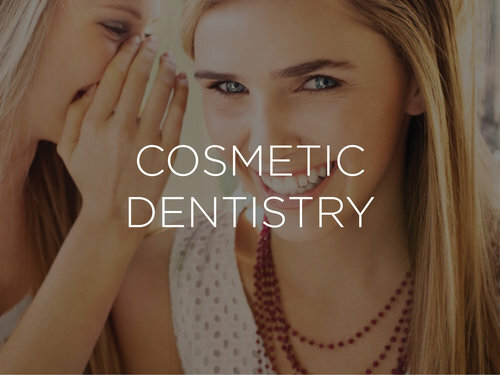 Your cosmetic dentist will provide you with clear and specific instructions for proper aftercare. Be sure to follow the directions, and if you have any questions call the dentist immediately. Are You a Good Candidate for NYC Tooth Implants? Tooth implants are a good option for virtually anyone that has lost teeth or would like to replace teeth that have decayed. People of all ages may be suitable for implants, depending on the amount of bone in the mouth. If you have missing or damaged teeth, you can learn more about how dental implants work on our blog or visit our Dental Implants info page. Need a consultation? Make an appointment with online, or contact us today to discuss dental implants and to schedule a dental visit at 212-SMILING.